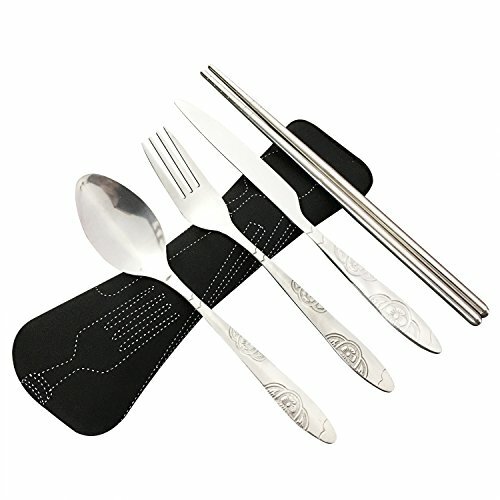 This 6-piece utensils set is the ultimate set to tackle all your culinary needs. ensuring that when an Elevate utensil is placed down, its head is always raised off of the work surface. Backed by NEXGADGET 100% satisfaction guarantee. 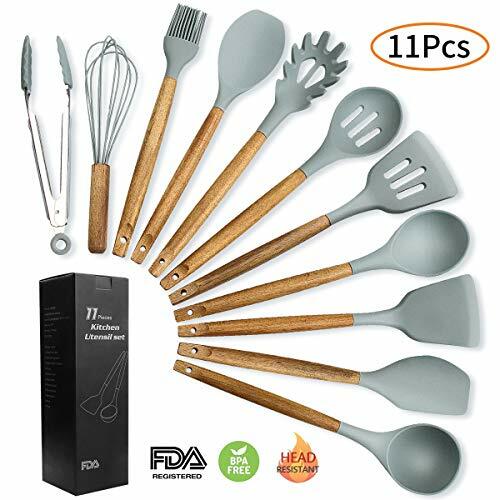 COMPLETE 6-PIECE ESSENTIAL KITCHEN STARTER SET: Cover all your need for daily use, set includes a slotted turner, flexible turner, serving spoon, soup ladle, slotted spoon, spaghetti server. 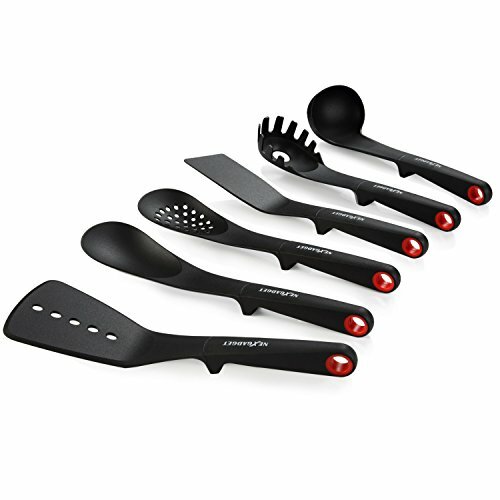 This 6-piece ultimate utensil set makes it a breeze to cook everything from pasta to soup. SAFE TO USE: Our utensils are safe to use both for your health and your cookware. The nylon heads can withstand the highest temperature of 410 F degrees without producing any harmful substances. 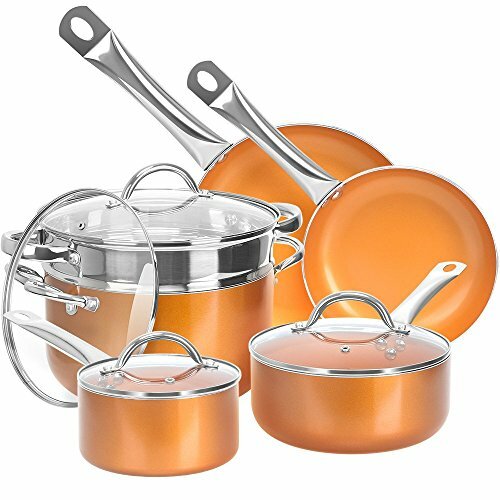 Durable heatproof nylon won’t scratch, scuff or damage your cookware like those with stainless steel heads. 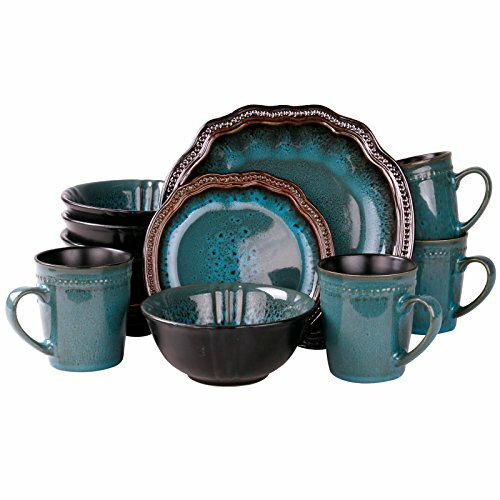 Ideal for nonstick cookware and bakeware. THOUGHTFUL HANDLE DESIGN：All the handles are made of comfortable food grade BPA Free silicone, allow you to hold the tools with wet hands and won’t let it slip out. Weighted handles elevate heads above counter surfaces to eliminate messes and improve hygiene. DURABLE AND VERSATILE DESIGN: Designed with premium functionality for every day use. We choose FDA-approved 100% virgin nylon and silicone for longevity. All tools are dishwasher safe for easy clean up. UNIVERSAL UTENSILS SET FOR EVERY HOUSE: Still worried what gift to buy for festivals, housewarming party or even Christmas? Here is the deal. This 6 high quality kitchen utensils cover all your need for daily use without costing you a fortune buying each piece individually. 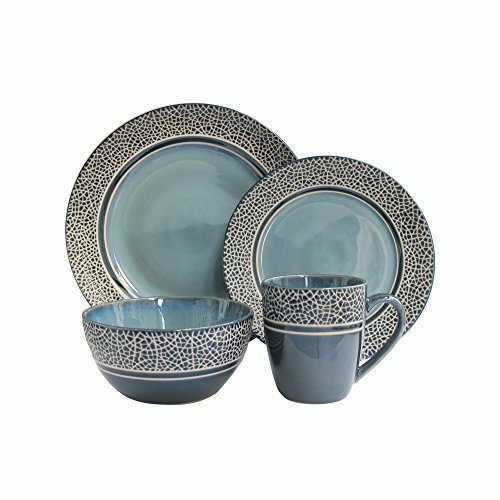 Add a new and fresh kitchen set in your parents’ house, present it to the new homeowners, or even treat yourself, making the cooking life easier and happier.